It’s Black Friday, which is good news if you’re the biggest e-commerce platform in the world, and less good news for the environment. 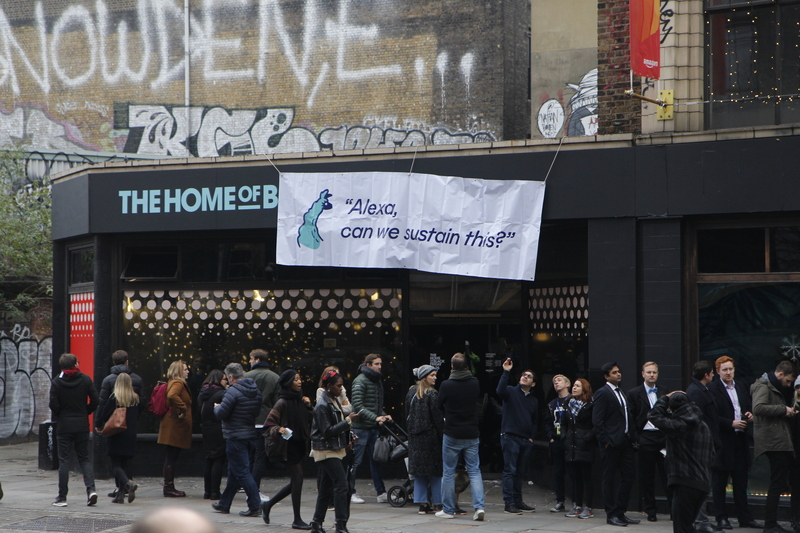 Amazon are marking the occasion in Shoreditch with a four-day Black Friday pop up, which is giving shoppers the chance to win free stuff and demo “the latest products from Amazon Devices, Xbox, HP, Microsoft, Samsung and Canon.” We popped down the road earlier today to leave a message for its founder, Mr Bezos. Fat Llama stands against consumerism and the impact it’s having on the environment. 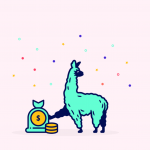 At Fat Llama, we’re using technology to make it easy to rent almost anything, anytime, anywhere. Why? 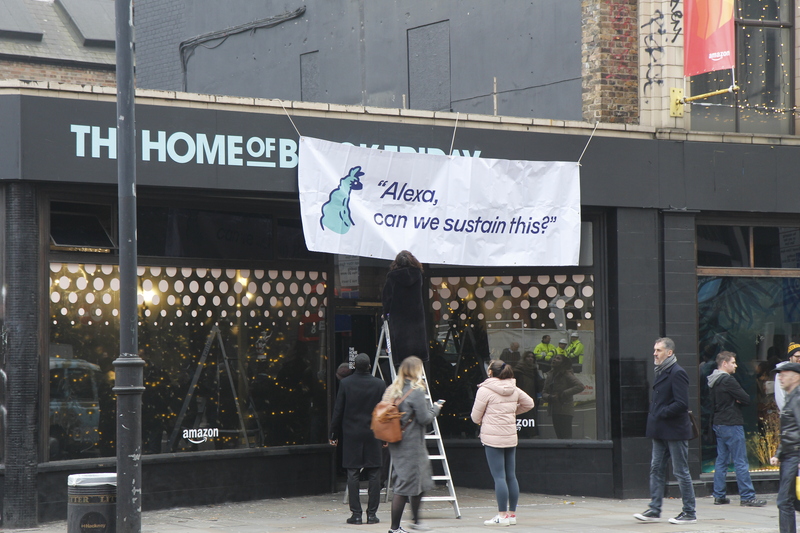 Because we want a future where short-term needs don’t require wasteful, expensive purchases – a future where you can access pretty much any item you need within minutes, and return it to its owner when you’re finished with it. By moving from buying to renting, our users are not only avoiding expensive purchase costs; they’re also reducing their carbon footprint. 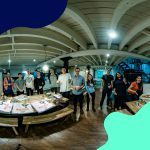 Everyday, they’re renting anything from speakers to drones to DSLR cameras, and the implications for the environment are huge. With the help of a green think tank called Concito, we’ve calculated that in Film & Photography equipment rentals alone, Fat Llama users have reduced CO2 emissions by an estimated 20,414 tonnes in 2018 by renting instead of buying. That’s an emissions saving that’s equal to the cost of providing electricity to 3,060 homes for one year. 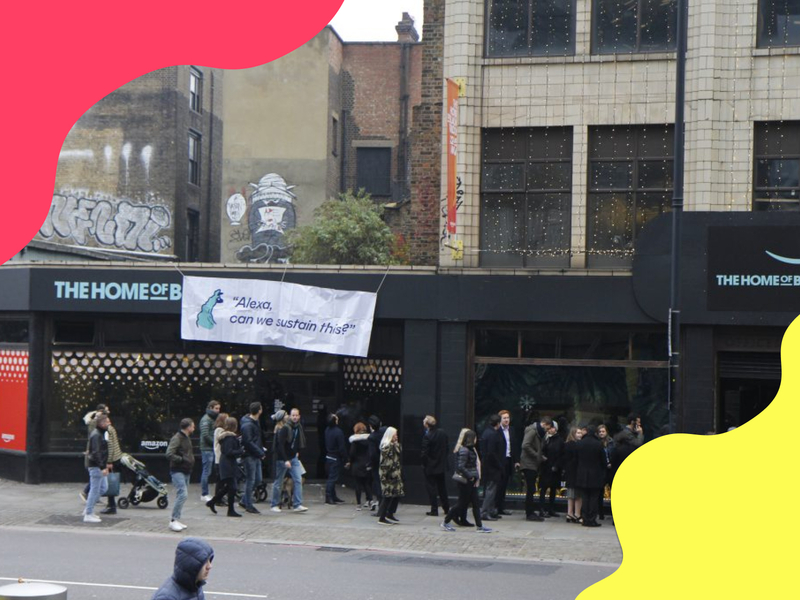 Fat Llama is operational throughout the UK and US, with over 100,000 users in London alone.